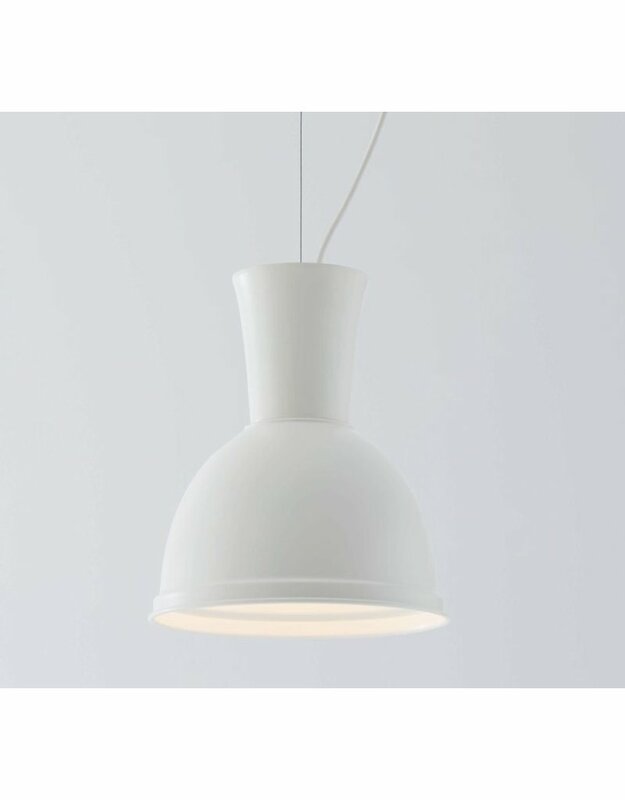 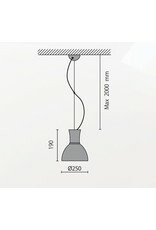 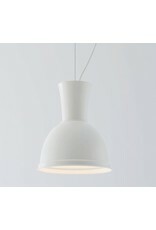 Hanging fixture with a turned casing made of UV resistant epoxy powder coated aluminium. 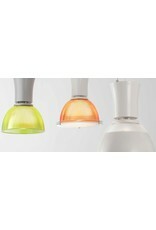 Equipped with a Chip on Board technology high efficiency LED source. 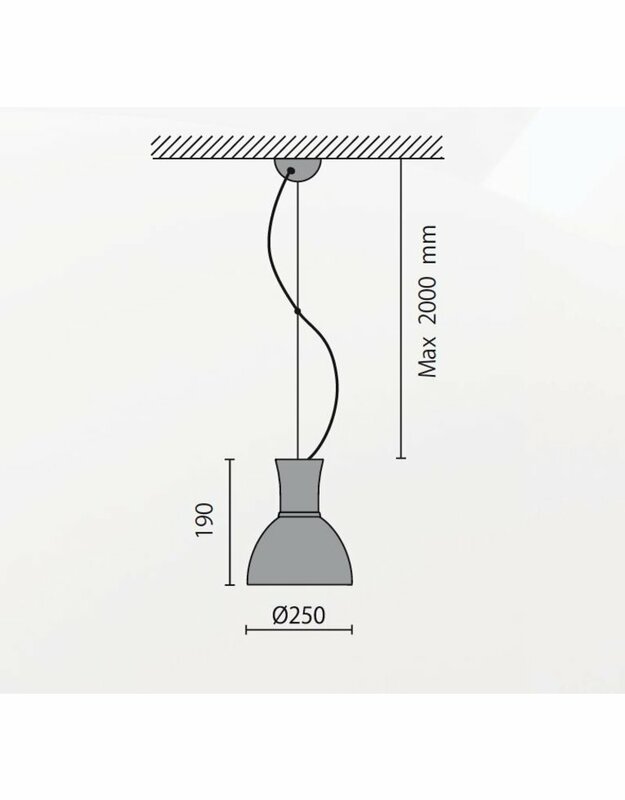 The fixture is supplied with a 350mA driver, complete with an aluminium optic, a 1.2 mm galvanised steel lead for suspension, a 3x1 mm2 200 cm tripolar electrical cable and painted sheet steel ceiling cap. 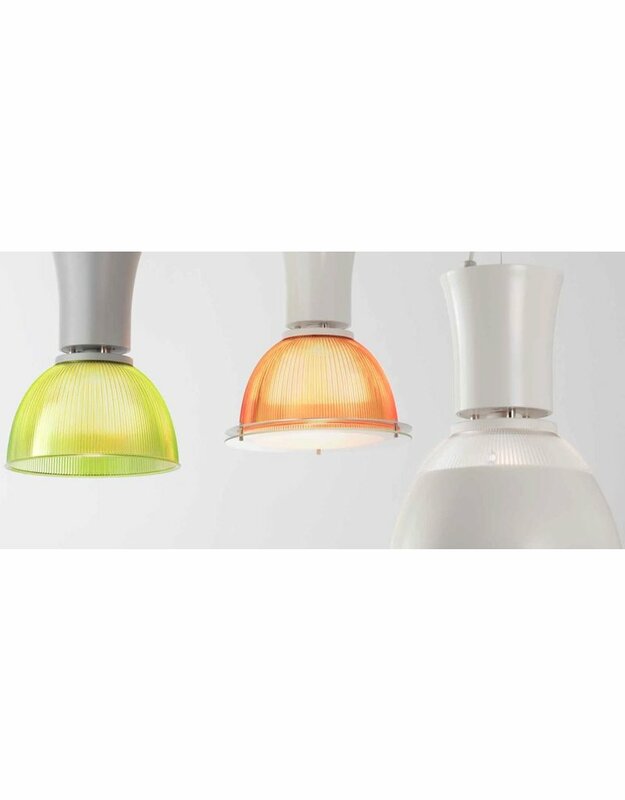 The degree of protection against the penetration of dust, solid bodies and liquids is IP40.